Automated Insights is exposing some of the myths and misconceptions infiltrating the emerging natural language generation (NLG) technology market. How NLG can transform your company into a data-driven organization. Yes, we’ve been asked this question before. In fact, it’s one of the questions we respond to quite often. Part of our job as industry leaders in an emerging field is to educate the public on what natural language generation technology can do and, on the flip side, its limitations. Natural Language Generation, or NLG, is evolving faster than most casual observers can follow. We operate in an industry where terminology and labels are continuously being defined and redefined. Analysts are still rushing to fully understand and map out the various offerings that make up the NLG landscape. So, as you can see, it really is no wonder we receive so many questions. This blog post series is intended to expose some of the myths infiltrating the market. Below, we debunked the first of four of the biggest misconceptions of NLG technology. The “automation is costing jobs” storyline has become a popular media topic in recent years, yet we’re still waiting for it to carry any weight. There’s been a steady drumbeat of articles and news segments warning us those entire industries are quickly turning to automation in lieu of a human workforce. Whether it’s self-driving trucks transporting goods or robots overseeing an assembly line, automation will continue to permanently alter jobs that humans have held for generations. With much change coming from an industry that relatively few people fully understand comes much ambiguity and, ultimately, fear. It’s true that we are in a fourth industrial revolution, and it will dramatically change the way we live, work, and relate to each other. We’re rapidly adopting and implementing digital strategies and connected machines throughout the workplace. The changes are profound, and at the root of the innovation is the desire to improve the quality of life in every way. NLG isn’t taking away people’s jobs—it’s helping people do more in their roles. For instance, Automated Insights’ Wordsmith platform allows the Associated Press to publish 4,400 corporate earnings stories per quarter, up from 300 manually-written stories. Automation simply allows these writers to highlight 4,100 more organizations than they ever could before. NLG is also having a positive impact within industries where extracting insights from massive amounts of data is vital to the success of a company. NLG produces valuable, easy-to-understand narratives that provide insight for anyone, regardless of their level of data expertise, making critical business decisions. 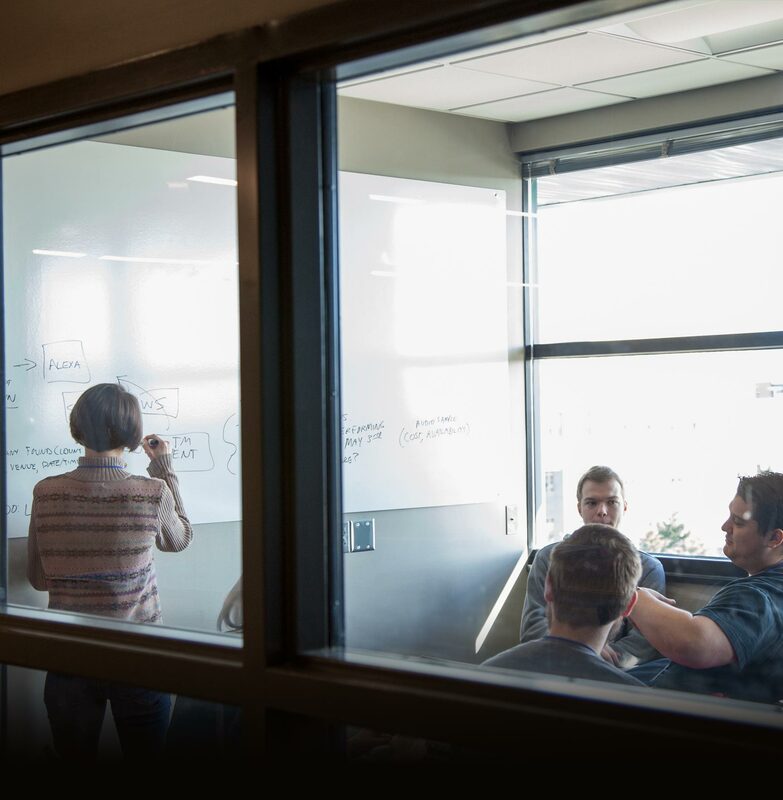 Allstate, a leading insurance agency, understands exactly how important it is for team members to be able to effectively understand, communicate, and act on data. 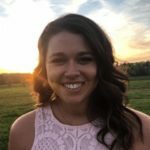 Adding NLG to their Tableau dashboards gave the company’s data analysts the power to move beyond dissecting and translating data for reporting to focusing more on their plans for action derived from their insights. 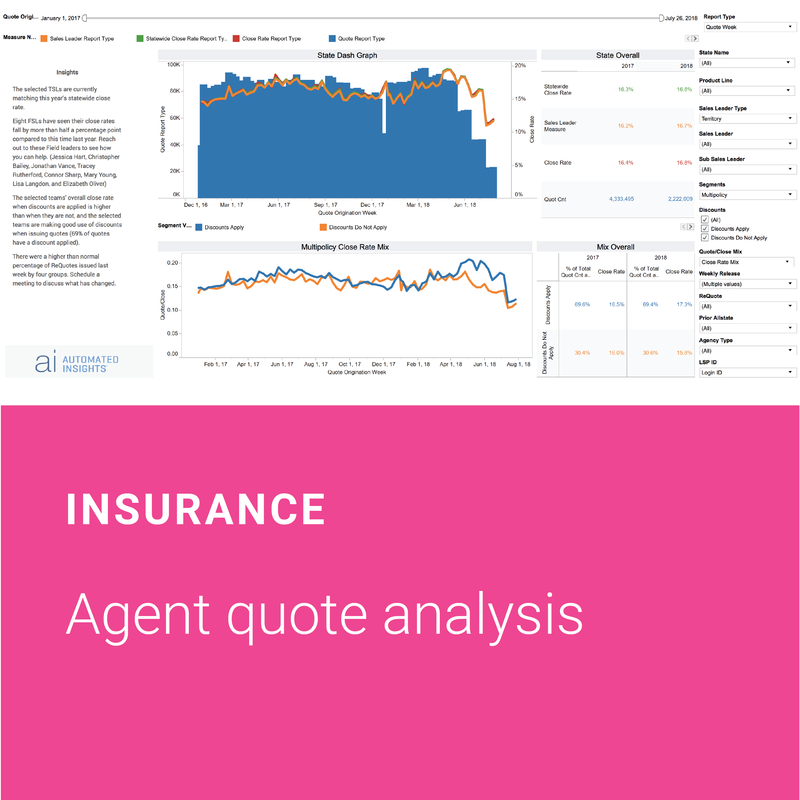 Allstate’s analytics team relies on Tableau to share valuable data and sales information to this group; however, even leveraging Tableau, working to support the entirety of the Allstate field agents can be a challenge. The sheer amount of data, insights, and end-users provides analysts the near-impossible task of supporting each and every individual user of their dashboards. Where the field agents ran into problems was knowing exactly what to do about it because the amount of data was too overwhelming for them. As a result, Allstate’s analytics team noticed low adoption and engagement with their dashboards. By integrating the Wordsmith for Tableau Extension with their existing dashboards, Allstate was able to automatically turn their data into clear, easy-to-understand language directly within Tableau. 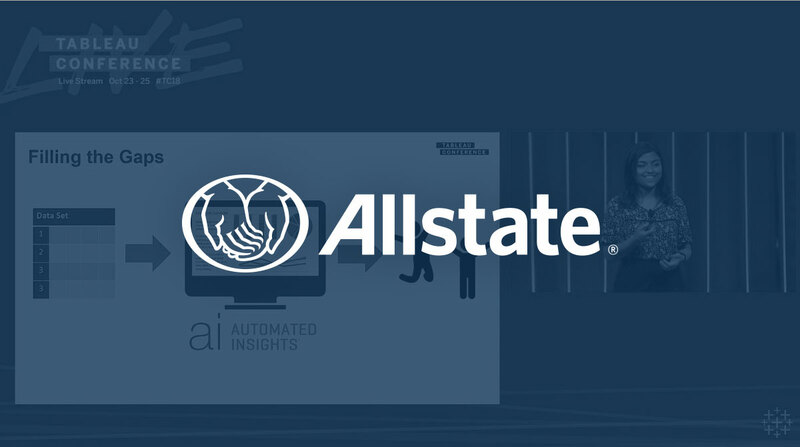 Instead of creating a dashboard with visualizations to broadly support thousands of different people, Allstate now leverages the Wordsmith for Tableau Extension to create that same dashboard to individually support each agent, field sales leader, and territory sales leader with role-based insights and action items tailored to their specific performances and goals. Enhancing their Tableau dashboards with Wordsmith increased adoption and engagement of their Tableau dashboards. Sales users across the nationwide enterprise at every level, from field sales agent to chief revenue officer, could finally interact with and utilize powerful data visualizations to drive ROI-producing next steps. Natural language generation isn’t a mystical, robotic machine that is coming after your job, replacing the workforce person by person. The purpose of NLG is to refine processes so you can do what you do best, the skills you’ve spent so much time developing. If you’re a marketer, NLG streamlines mass communication so you can focus your energy on building creative storylines that will hook your audience. If you’re an analyst, you get to spend more time truly analyzing what’s happening in a given dataset and forecasting outcomes to further the health of a company. NLG empowers you to go further with your passions and not be stuck performing time-consuming, repetitive tasks. Your expertise can now be scaled to grow your company, team, or client base.